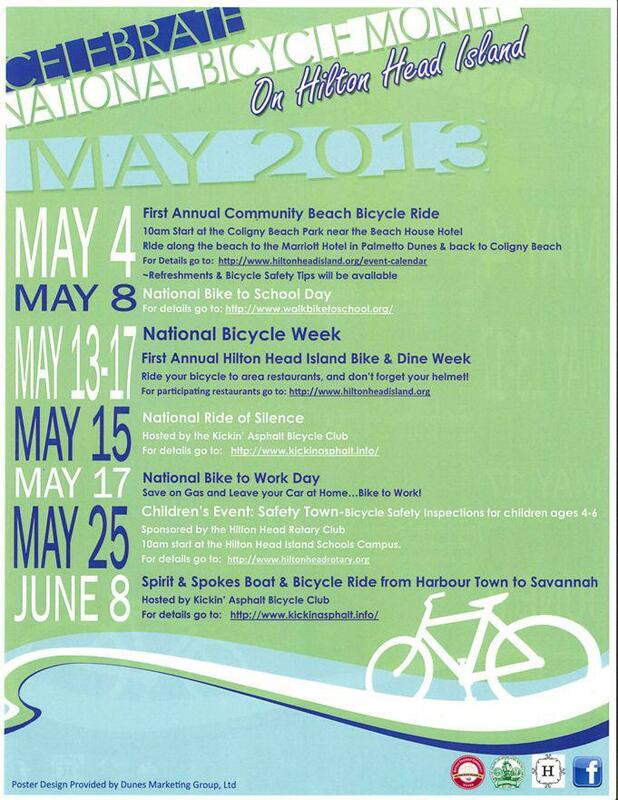 May is National Bicycling Month and Hilton Head is doing their part to celebrate! 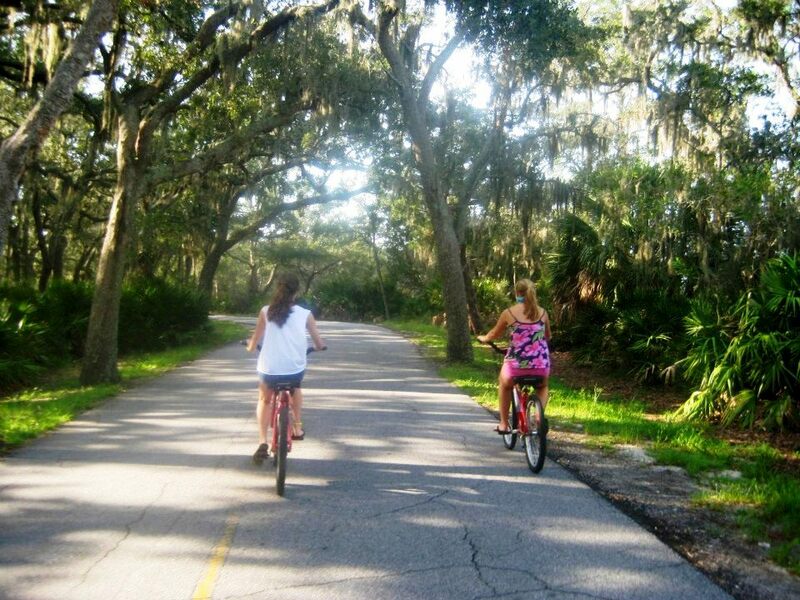 With over 60 miles of bike trails, Hilton Head Island is the ideal place to take a ride on the beach, pedal to the marinas or do some sight seeing. Starting on May 13th several Island restaurants will be offering discounts to those who pedal to dine! Need some bike rentals? 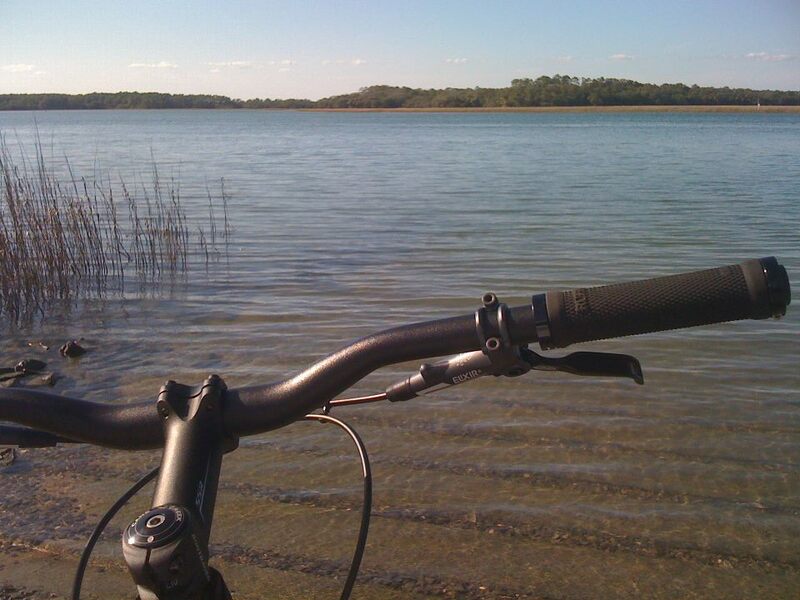 Check here for our Preferred Guest Discount Partners who offer BIG savings on bike rentals during your stay! Hilton Head Humane Association Dog Walk! — The 9th Annual Hilton Head Island Yacht Hop!